Bespoke Fine Art Photography of your horse, for your home. 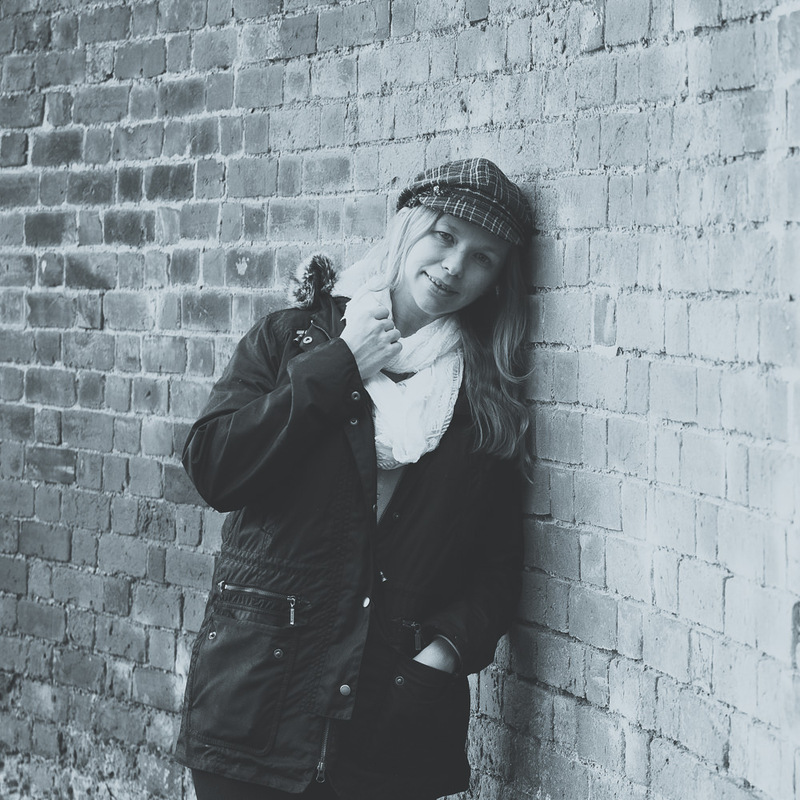 Specialising in equine fine art photography, Lisa is passionate about capturing the essence and beauty of your horse as memorable wall art for your home. Your private commission will be approached with the distinct aim of creating stunning bespoke fine art images that embodies your horses personality and character as a beautiful last memory. 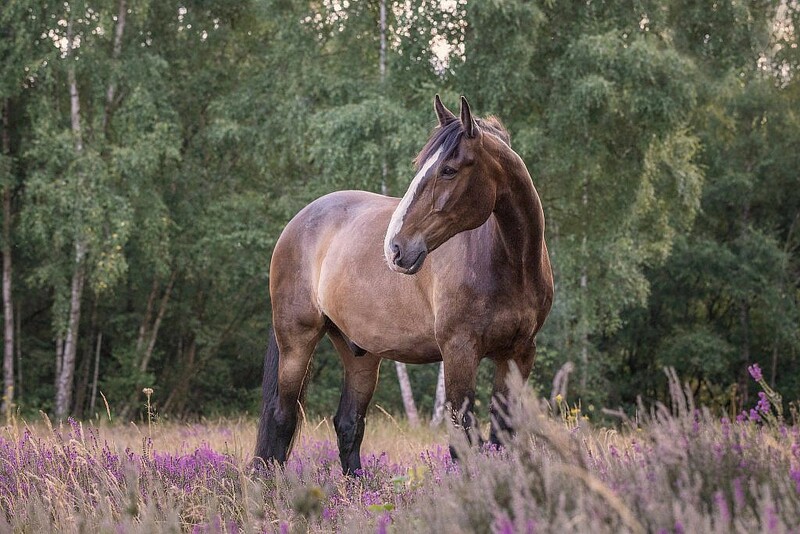 Each photoshoot is crafted and tailored to suit your horse and their environment; whether it is capturing your horse playing in the surf at a local beach, standing in a colourful field of flowers or the more abstract and beautifully detailed portrait images. During our pre-consultation call we will go through all possible options that you may have available to you locally, or even somewhere we can box your horse too, in order to create the images you love today and far into the future. We offer a variety of collections for you to choose from, ranging from stunning framed image through to a luxury wooden folio box personalised with your horse’s name containing 20 of your favourite images to treasure. Collections start from £450. 3 Mounted Fine Art Prints 10″ x 8″of your choice. £50 voucher towards any mounted print or wall art product in our range. All selected photographs will be professionally edited and retouched by the photographer prior to the viewing session, giving you a variety of fine art images to select from in both colour and black & white. Additional images are available to purchase separately. A luxury wooden folio box to store your treasured images and engraved with your horses name. £100 voucher towards any mounted print or wall art product in our range. The perfect way to celebrate the life of an older equine friend (aged 25 years +) or one who is sadly terminally ill. These special ‘Remember Me’ sessions are tailored to suit your horse. The photo shoot will be carried out in your yard or a local location, together we will work out the options available to get the very best from your shoot giving you beautiful images to treasure. Please do not leave it until its too late. To enquiry about available dates, please complete the below form or call Lisa’s studio on 07939 022264, we would love to hear from you.